Enhance Your Clinical Skills With Practical, Hands-on Training and Education! 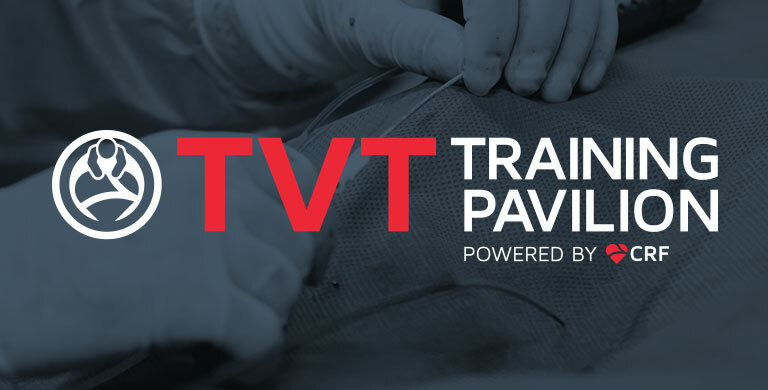 The Training Pavilion at TVT 2019 promises to be an exceptional experience for clinicians and members of the heart team with a strong emphasis on high-quality, hands-on training and practical, interactive education. Through numerous interactive and case-based learning workshops, you'll gain new skills that you can apply immediately to your daily practice.